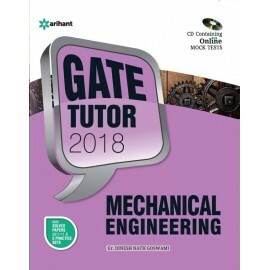 An entrance test like GATE demands extensive knowledge and revision of the concepts covered under the GATE 2018 curriculum. 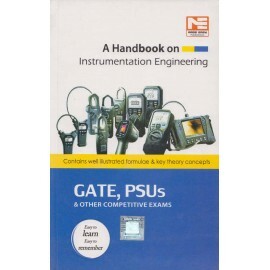 GATE tests the in-depth knowledge and practical knowledge of varied concepts.. 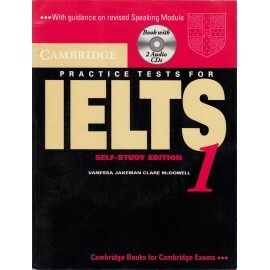 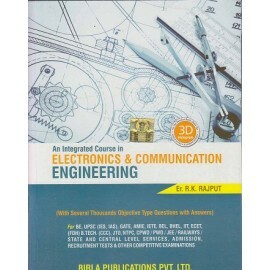 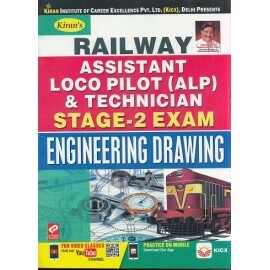 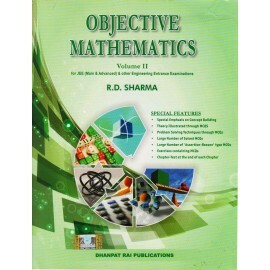 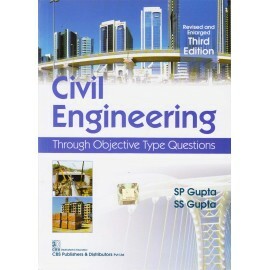 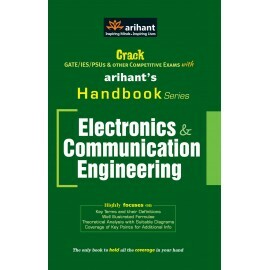 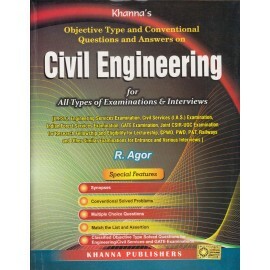 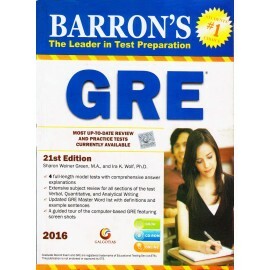 This edition has been thoroughly revised and enlarged by including questions which appeared in the competitive examinations for Civil Services and Engineering Services conducted by UPSC and also from ..
Optimized for use on the Kindle, this newly revised and updated manual gives you a test overview plus test-taking advice and a timetable for a typical computer-based GRE test. 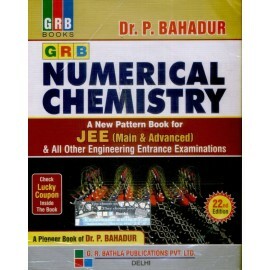 Added features include a..
New Pattern Numerical Chemistry: A New Pattern Book for IIT-JEE and all Other Engineering Entrance Examinations, authored by Dr. P. Bahadur, is a useful guide for students specializing in numerical ch..